When looking for a house in Italy, if you use an agency, the agency has an obligation to be a Registered Estate Agent, who has been accredited and fully licensed by the Chamber of Commerce. Unless this is the case, you are not legally covered. 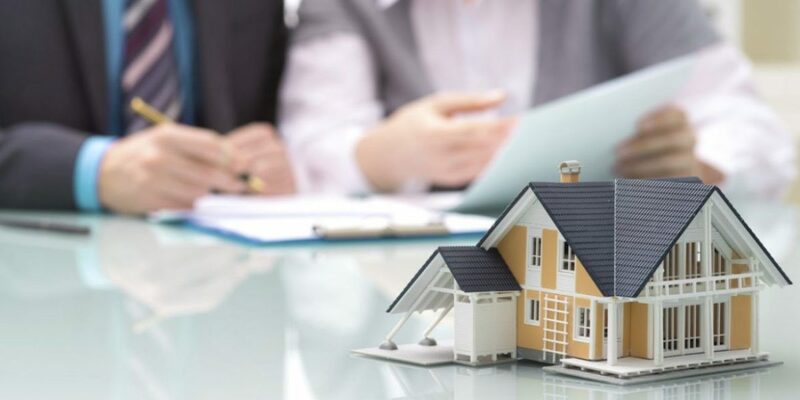 To buy an Italian property, the legal side falls into three parts; the offer, the preliminary contract (compromesso di vendita) and the completion deed (rogito notarile).